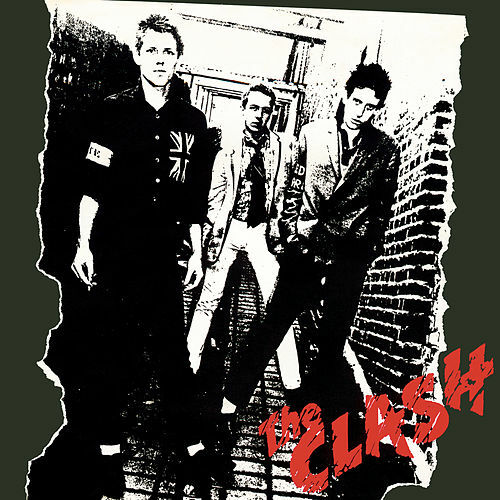 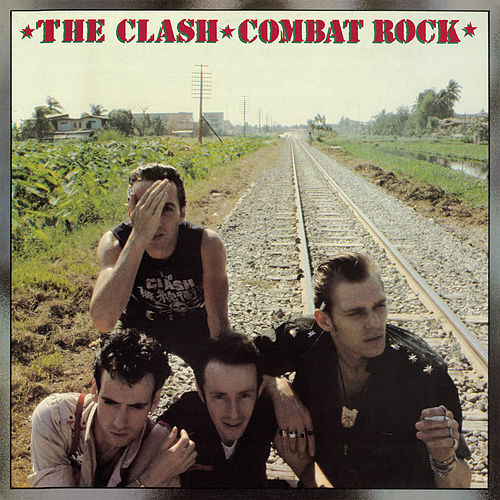 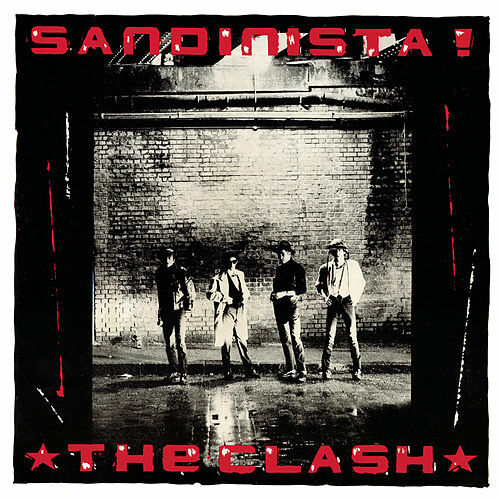 This triumphant concert captures the Clash at their popular peak, right before their swift and sad decline. 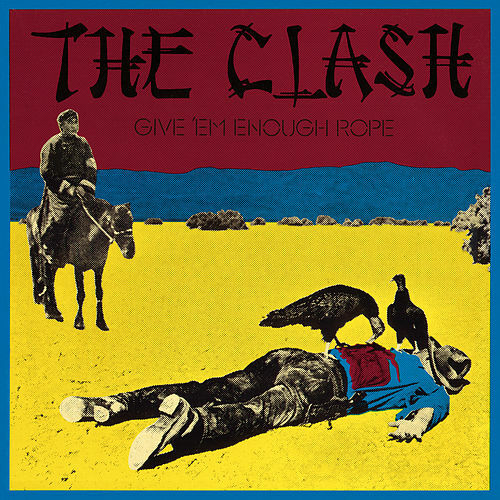 In the studio, the Clash did anything and everything -- in concert, they concentrated on being high energy rockers (here, returning drummer Terry Chimes' pounding timekeeping is less fluid than Topper Headon's jazzier, more subtle style). 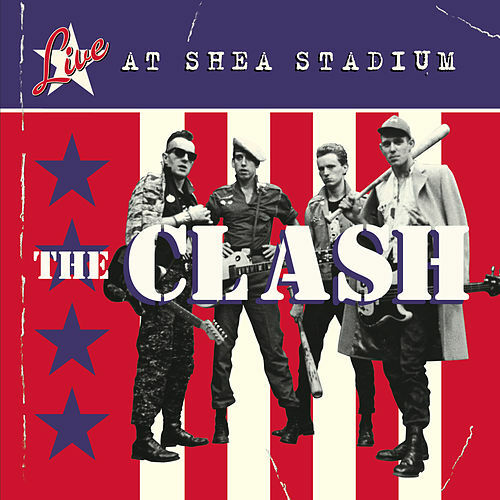 This stadium set doesn't disappoint, with Joe Strummer acting as the in-house ringmaster who introduces the band, its songs and even utters enigmatic "political" statements (some of which are aimed at older fan's of the Who -- the night's headlining band).